KAZ Surveying is located in Denton, Texas. 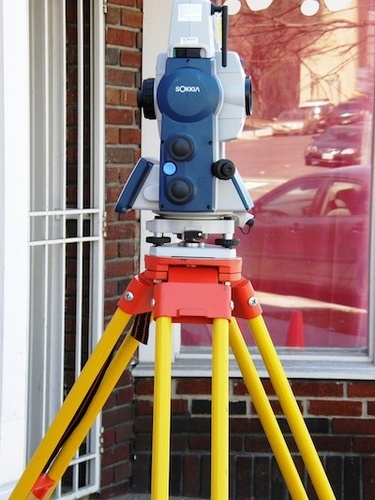 We are a one stop shop for all of your surveying needs. We have experience in surveying small city lot's to 2000 acre tracts of land. Our wealth of knowledge and experiance has helped us provide excellent customer service for the Dallas/Ft Worth metroplex for over 8 years. We have 2 Registerd Professional Licensed Surveyors on staff that have a combined 35 years of licensed survyeing. Our commitment to providing our customers with fast, accurate, and affordable surveys have made us one of the leading competitors in the area. We offer Title, Metes & Bounds, Topographic, ALTA and Construction surveys. We also provide FEMA elevation certificates.